"An evocative remembrance of the simple pleasures in country living; splashing in the swimming hole, taking baths in the kitchen, sharing family times, each is eloquently portrayed here in both the misty-hued scenes and in the poetic text." 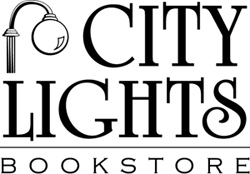 Cynthia Rylant is an author and librarian who has written more than 100 children's books, including fiction , nonfiction, and poetry. Several of her books have won awards, including her novel Missing May, which won the 1993 Newbery Medal, and A Fine White Dust which was a 1987 Newbery Honor book, and two of her books are Caldecott Honor Books. 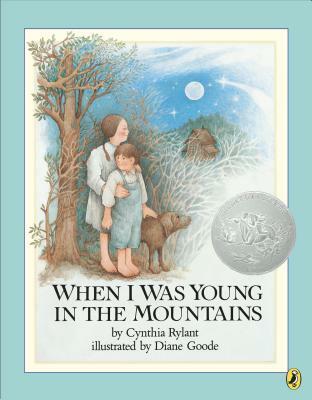 Diane Goode has illustrated over 50 beloved and critically acclaimed picture books, including the New York Times best seller, Founding Mothers and the Caldecott Honor Book, When I Was Young in the Mountains.